These valuable performing arts education programs specializing in classical training will enrich the eager student for appreciation for classical arts, music and physical education. It encourage and challenge each student to meet their own needs and potentials plus surpass their own expectations. The programs are committed to enhance the individuals development of self-esteem, self expression and exploration that will encourage and challenge them to their own physical and mental potential whether it may be for recreation or professional studies in a fun, caring, creative and intelligent learning environment that focuses on health and safety. 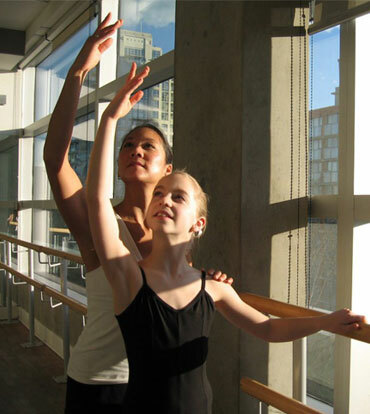 Our studio location located in the state of the art facilities, The Scotiabank Dance Centre in downtown Vancouver allowing the students to train on fantastic quality sprung floors as well as being in an open airy, progressive creative environment. Students will be able to feel that they are contributing and being a part of our evolving artistic dance community. All the levels and disciplines of each of the children’s programs will have the opportunity to participate in the annual spring performance and local events. 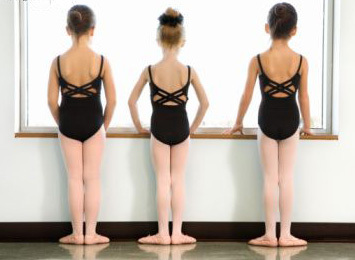 Dancers will have the opportunity to develop their performance skills, confidence and exposure to performing at a local community theatre where family and friends give their little dancer their upmost support of their hard efforts and cheer them on!